First of all, whenever a new Android OS update drops everyone checks for the Easter Egg. 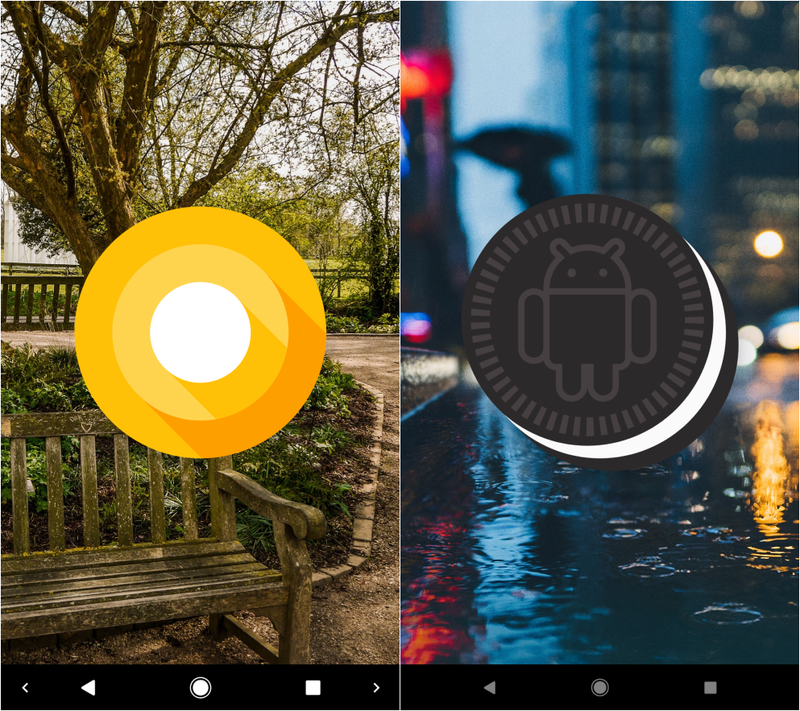 So in this update the generic ‘O’ logo has been replaced to Oreo with a proper logo in the shape of a cookie that has the Android robot printed on its face. But tapping it again gives us the same Octopus animation that was introduced with Developer Preview 4 on late July. 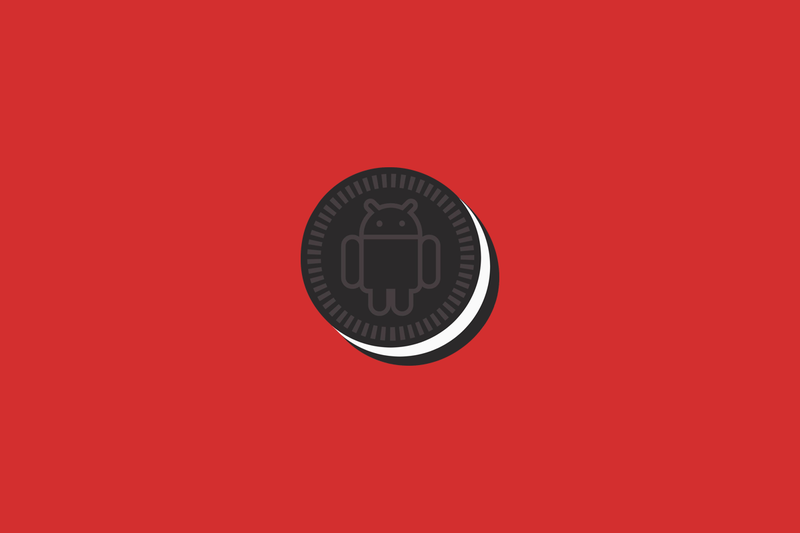 There is another change which you will notice as soon as you install Android 8.1 is the navigation bar’s new behavior. 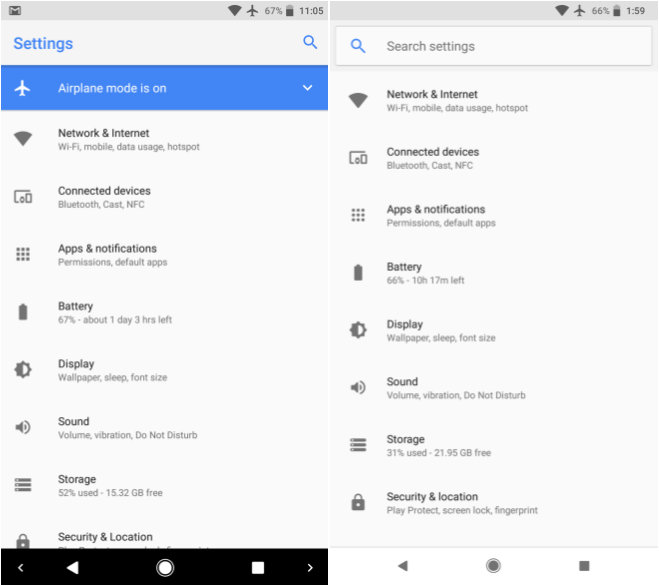 The navigation bar has received some UI tweaks like, it is now noticeably more compact – icons are now smaller, centered and closer together compared to the 7.1/8.0 navbar, making one-handed usage easier for big phones. Also the navigation bar has this new behaviour in which the opacity of the back, home, and recents buttons is lowered whenever there is no touch input. This “auto-dimming” nav bar works system-wide, and it’s probably a preventive measure in order to avoid, whenever possible, burn-in and image retention issues on OLED screens. 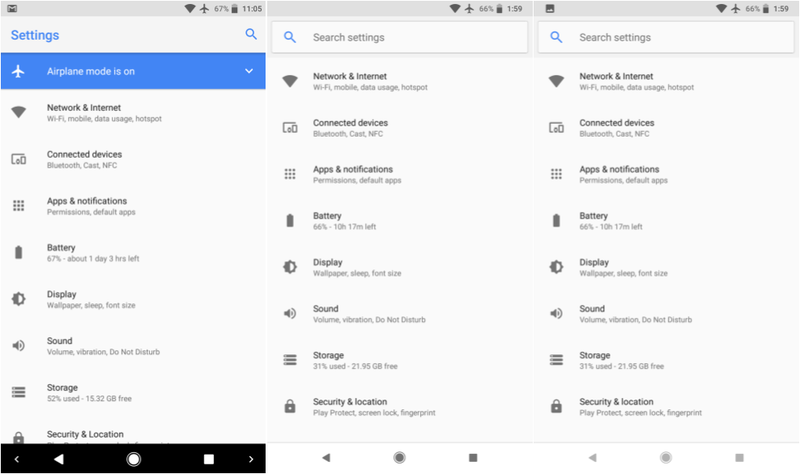 Android 8.1 adds transparency to Quick Settings panel just like the Pixel 2’s quick settings panel and Pixel Launcher app drawer, the semi-transparent light/dark quick settings panel allows users to continue seeing what’s behind the panel without pulling it back up. 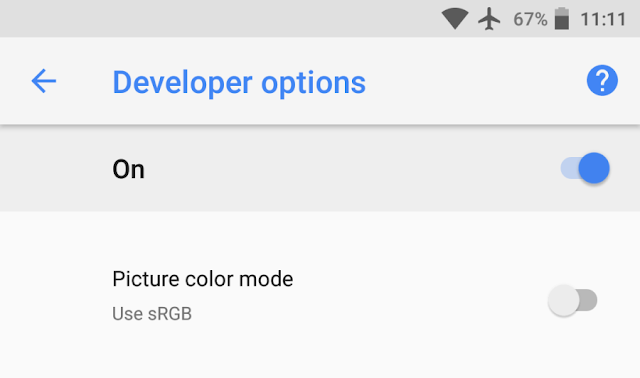 This works system-wide, unlike the adaptive coloring feature. 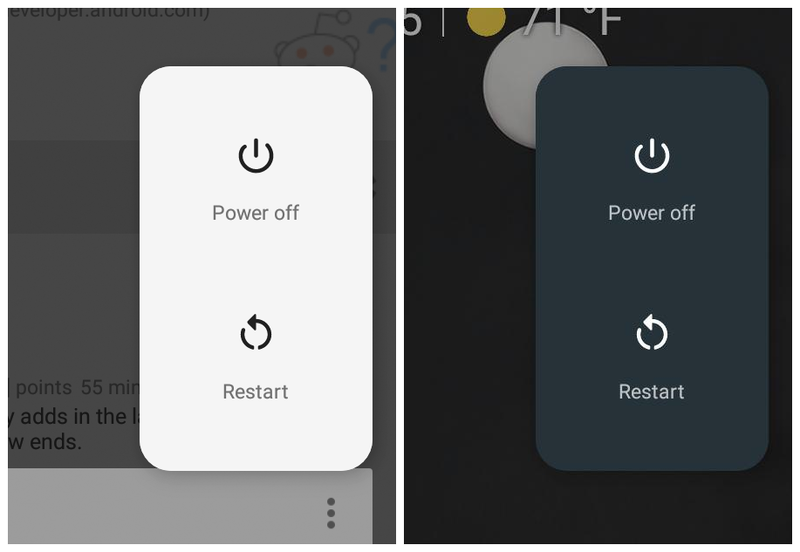 Depending on your wallpaper, the system UI can now adopt a light or dark theme. This applies to the Quick Settings shade, Power menu, Pixel Launcher (app drawer, folder background, Google Feed), app shortcuts, and other parts of the interface. 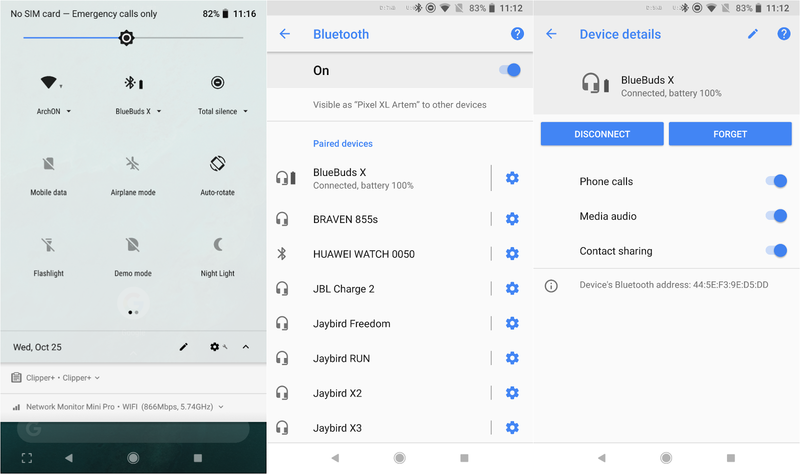 The settings app got lots of updates with Android 8.1. 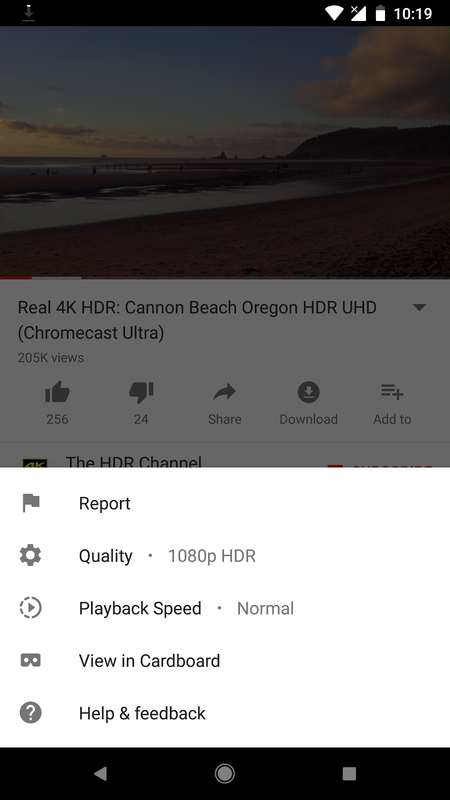 One more thing we noticed is that the gesture settings are much easier to find. 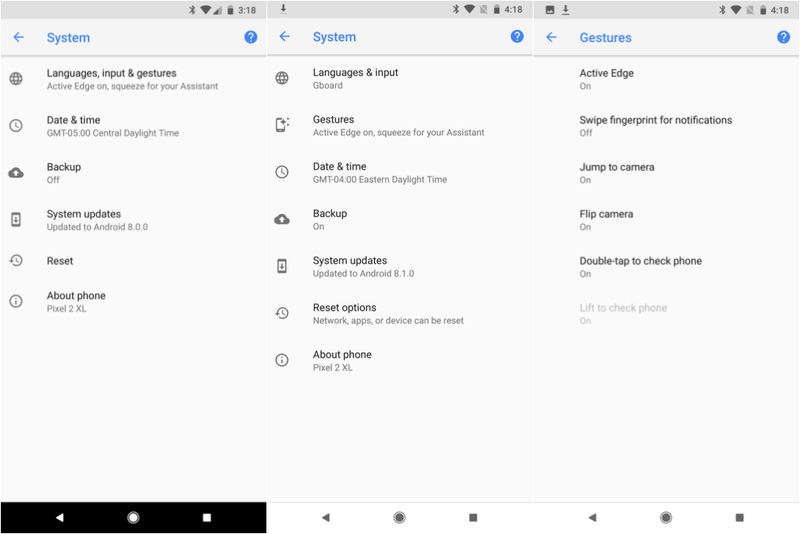 Previously, in version 8.0, Languages, Input, and Gestures were a single menu and the gestures were hidden under an “Advanced” tab. Now they’re front and center in the System section of the Settings app. Android 8.1 changes the user interface for the Settings application yet again. The newest Android release revamps the top toolbar completely: instead of having an icon on the right side of the toolbar for searching inside Settings, the search option now takes the protagonist role as a search bar replaces the top toolbar. Since some people simply ignore the previous Search icon, this toolbar is meant to be much more eye-catching and prominent in order to help people find what they need more quickly and easily. Android Oreo added a persistent notification that constantly notes when apps are running in the background. In 8.1, it now reads as “[x] apps are using battery”. 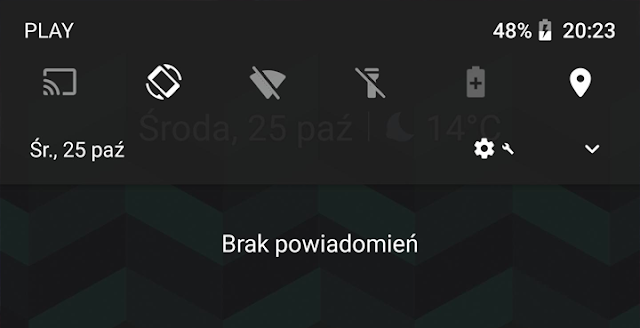 Fortunately, users are now able to remove it by holding down on the notification and toggling the category off. The Pixel 2 already has this feature when you expand the Quick Settings toggle, but 8.1 makes it even easier. 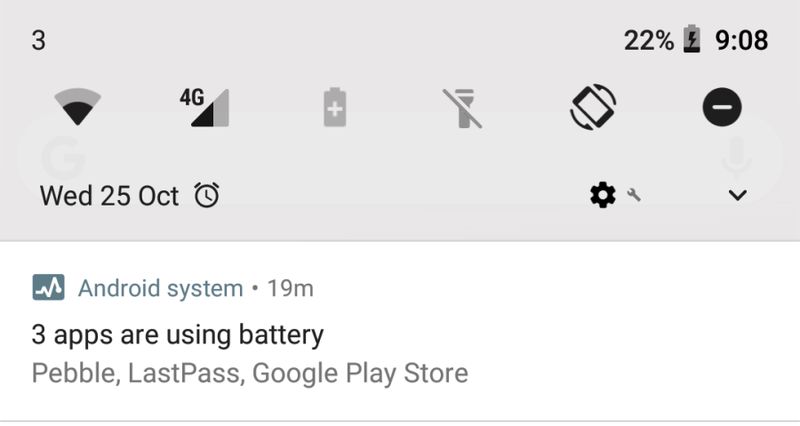 Now, you'll be able to see it whenever you pull the notification bar down right next to the Bluetooth icon, and again when you swipe down again. We will keep updating this page if we see more changes! Stay tuned.